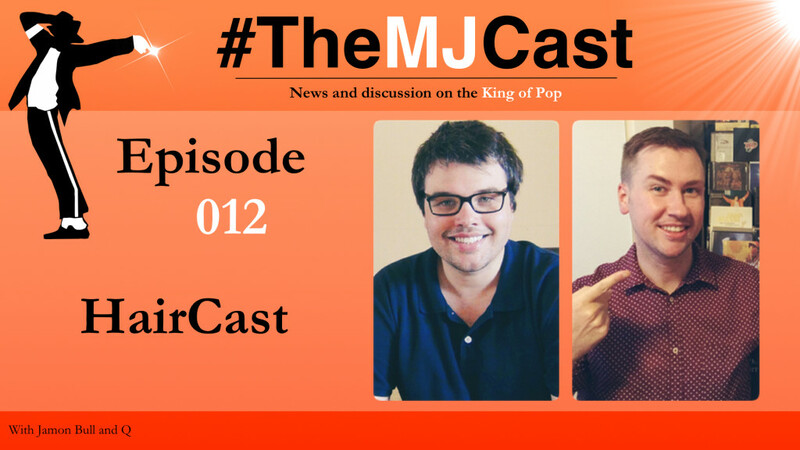 Jamon and Q discuss recently released footage of Michael rehearsing to Billie Jean in 2001, newly published photos of Michael and his family from the 1970’s onwards, the Munich Memorial Petition and the Michael Jackson Estate’s fourth Accounting Report. 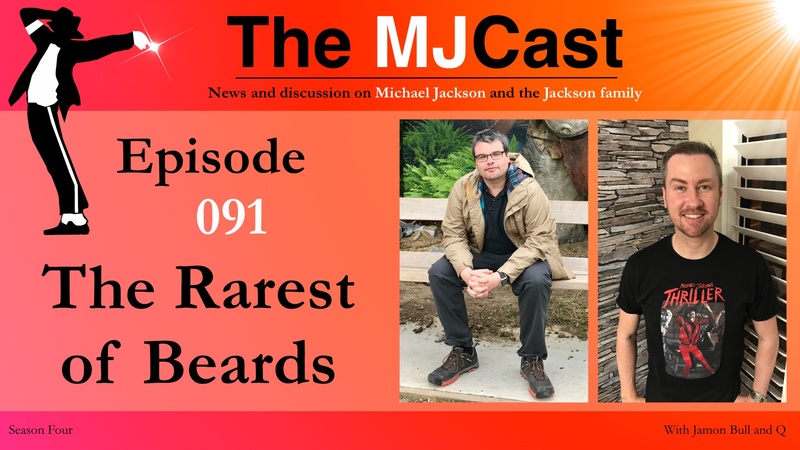 Following this, a reflection on the recent and unfortunate death of Captain EO composer James Horner, Janet Jackson’s new single and BET appearance and finally, the prospective sale of Neverland Valley Ranch. UK tribute artist, choreographer, author and media personality Anthony King has released new footage of Michael Jackson rehearsing Billie Jean for his 30th Anniversary Celebration concerts in 2001. Alex DeJean and Time publish never before seen photographs of Michael and The Jacksons from the 1970’s and Hamid Moslehi has also released photos of Michael from a range of eras, including his rehearsals with Britney Spears for his 30th Anniversary concerts in 2001. German MJ fans have invited fans from around the world to sign this Munich Memorial Petition. The Michael Jackson Estate’s fourth Accounting Report document summary as published by Ivy of DailyMichael.com. James Horner, famed composer of Captain EO has tragically and suddenly passed away. Janet Jackson has released the first single from her first album, entitled No Sleeep and recently appeared on the 2015 BET Awards. Jamon and Q’s thoughts on the sale of Neverland Valley Ranch as discussed by Forbes and DailyMichael.com. Also take a look at Enola Lee’s website Neverland – For Michael, For Love, Forever to see some amazing photographs of Neverland, and more! An announcement of the winners of our competition for three copies of D Francis’ book Michael Jackson: Innocent – 28 February 2005 Book 1. Jamon – The Kelly Alexander Show and their 20th Anniversary of Scream episode which features an exclusive interview with choreographer Tina Landon. Nick*’s remix of 2Bad. Check out his Soundcloud page as well!